The wonderful thing about the Alps is that they are close enough to the warmer parts of Europe to make for an amazing day trip. 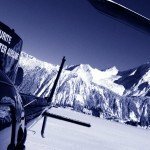 It’s easier than ever to visit the Alps in a day with a luxury helicopter transfer. 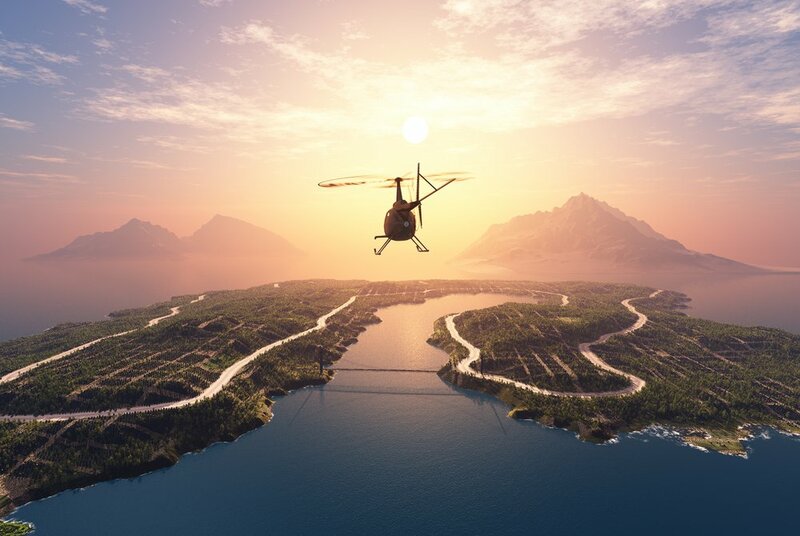 For example, a luxury helicopter from the sunny French Riviera to Courchevel only takes one hour direct and it’s a beautiful journey full of soaring peaks and snow-capped mountains. 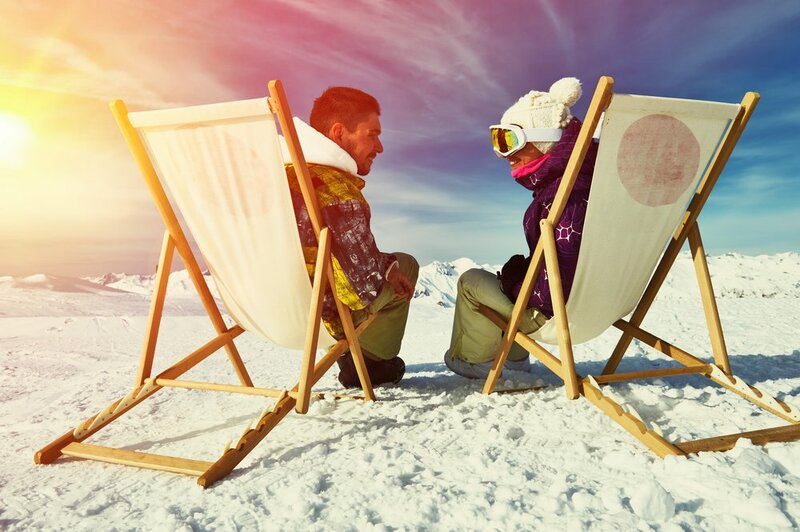 If you want to catch the last of the winter snow but are undecided on whether to visit the French or Swiss Alps, we can guide you as to where to find the best snow, skiing for different levels and off-piste entertainment. If you choose wisely, France has some excellent snow conditions later in the skiing season. The Espace Killy ski area is a good bet as it stays open until early May and Chamonix is located at the foot of the legendary Mont Blanc, so its altitude ensures great skiing into the spring. Val d’Isere benefits from its north-facing slopes while Tignes is probably the most snow-sure resort in the Alps. The Grande Motte glacier (3,400m) allows it to remain open nine months of the year. However, Switzerland also benefits from some enviable snow conditions, you just need to be a little selective about where you go. Zermatt offers high-altitude skiing and a rocky terrain that has great snow cover later in the season, this makes it easily one of the most reliable late-season ski resorts in Europe. Winner: France, unless you head for Zermatt. All of the Alpine resorts have different strengths regarding non-skiing activities. Chamonix is a great all-rounder for all the family since it has a wide variety of activities such as a climbing wall, husky sledding, an ice rink, bowling and numerous tourist activities like taking a cable car to view Mont Blanc’s peak. France also has a lively apres-ski scene in resorts like Val d’Isere, Meribel and Les Deux Alpes. The Swiss Alps have some unique apres-ski activities, such as the legendary male-only Cresta Run, an ice skeleton racing track in St Moritz. The high-adrenaline activity plunges brave participants down the mountain head first. Zermatt which is home to Iglu-Dorf, the highest igloo village in Europe at 2,727m above sea level complete with breathtaking views of the Matterhorn and an open-air Igloo Bar. Verbier appeals to serious skiers and it’s where you can watch the best competitions like the Ski City Championships and the Freeride World Tour final. France and Switzerland both boast charming pedestrianised streets in Megeve and St Moritz where a horse-drawn carriage is the most romantic and atmospheric way to soak up the historic roads. 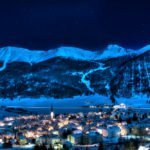 Winner: It depends on what you want; if you want a choice of traditional apres-ski and lively nightlife, head to France, if you like watching extreme skiing and participating in unique events, you’ll love Switzerland. It can be tough to find the best ski resort that can cater for a variety of skiing abilities since so many seem better for one level or another. In France, Courchevel has a good blend of levels from beginner to black runs since its modern lift system links to the wider Three Valleys area. Along with Meribel and Val d’Isere, it’s perfect for family skiing since it has a host of ski schools and an abundance of runs that cater to beginners and intermediates while more advanced skiers also have plenty of options. The Three Valleys only real competitor in terms of size and variety is Portes du Soleil which comprises twelve resorts in both Switzerland and France (between Mont Blanc and Lake Geneva). 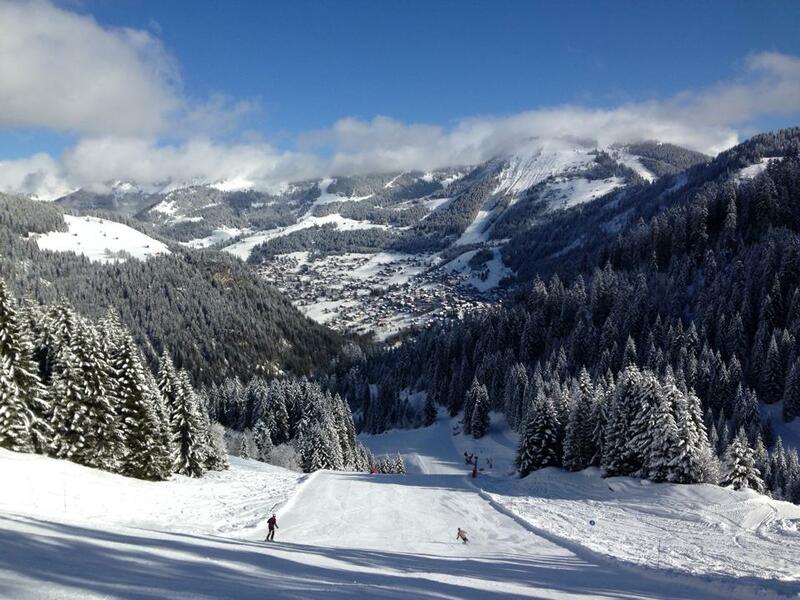 It has 650 km of varied terrain spread over 14 valleys and includes the resorts of Chatel, Morzine and Champery. Winner: Visit Portes du Soleil and experience the best of both countries’ ski runs for all levels. Switzerland is the home of fondue. 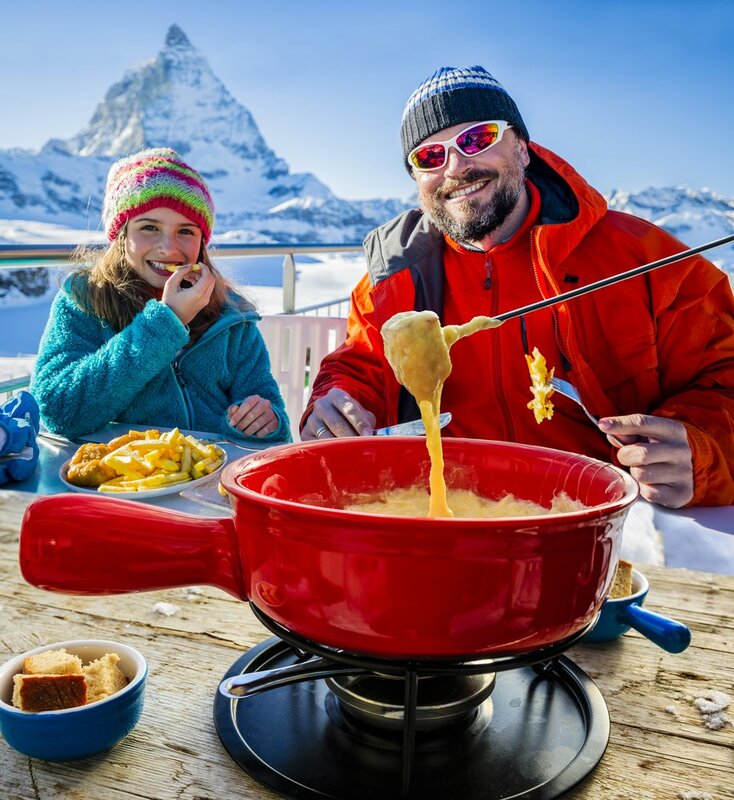 A ski holiday would not be complete without having had cheese fondue at least once whether that’s with cheese or delicious Swiss chocolate. The good news is that you can also get fondue in France. In terms of fine dining, all of the high-end resorts have restaurants with impressive menus, but Courchevel is in a league of its own. It has no less than eleven magnificent Michelin-starred restaurants including famous names Le 1947, La Chabichou and Azimut. Courchevel’s Swiss equivalent is Zermatt, which has the highest density of gourmet restaurants in the world. 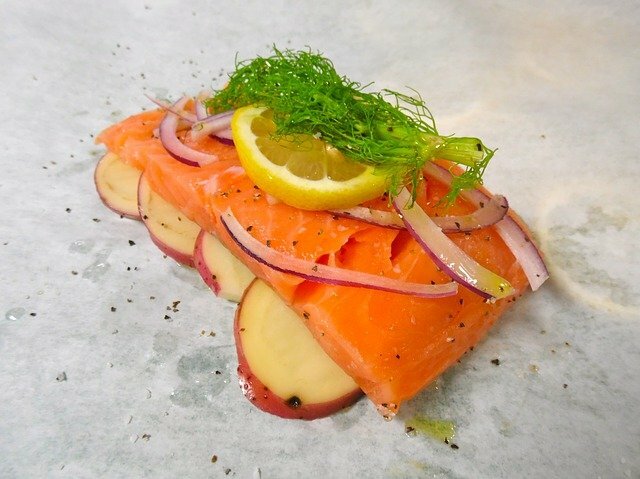 Most of the restaurants in Zermatt are located in the surrounding mountains and offer delicious regional cuisines. The upmarket resorts of St Moritz, Verbier and Gstaad also boast some spectacular options for fine dining with stunning views to match. Winner: Switzerland is great for authentic regional fare, but France can’t help but beat the competition in Courchevel alone when it comes to ultra-fine dining. Non-skiers can while away the hours in the Alpine resorts’ abundance of designer boutiques. 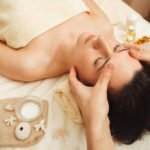 In the high-end resorts, you can find everything from delicatessens and specialist shops to big designer names like Prada, Chanel and Gucci. Courchevel has a particularly glamorous reputation for shopping and it doesn’t disappoint, and the same applies to the eternally fashionable Megeve. However, some of the well-established luxury resorts in the Swiss Alps can more than compete in style and a refined shopping atmosphere. Gstaad and St Moritz are particularly well-known to cater for discerning shoppers. St Moritz has the highest shopping street in Europe, ‘Via Serlas’, where you will find all the top brands and boutiques. Winner: It’s too tight to pick a winner. Both the French and Swiss Alps are your oyster when it comes to luxury shopping! 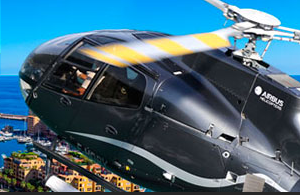 A luxury helicopter transfer to the Alps takes just 30 minutes from Geneva compared to a 2-3 hour car journey. Contact us if you’re interested in visiting the French or Swiss Alps for a day trip. 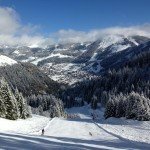 Fresh Tracks – is Morzine the New Courchevel?